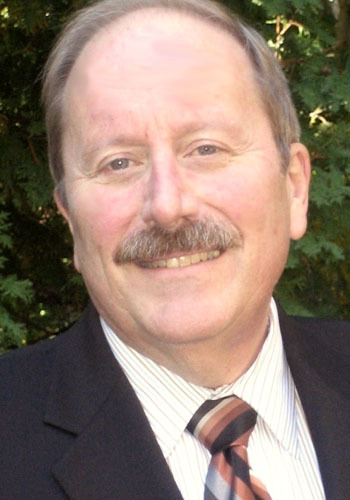 Gregory P. Szuter - Mediator & Arbitrator based in Cleveland, Ohio. Greg Szuter has a wide range of substantive range professional experience in a variety of organizational, institutional and industry settings with regard to both commercial and employment law. Most uniquely for neutrals he has a major concentration in ERISA retirement plans (qualified, unqualified, and multi-employer) and welfare plans (severance, healthcare, VEBA, supplemental benefits) and Fair Labor Standards Act issues. In the course of 30 years in employment law practice he has had experience in claims of all types from discrimination/accommodation to traditional labor/management relations to executive compensation. Other than employment, he has experience with non-compete, healthcare providers, land use, probate and security law and commercial contracts of all sorts (shareholder, partner,buy-sell, franchise, notes and vendor/supplier). Greg has been a mediator since the Northern District first organized the ADR department in 1990 and has continued on the roster after 2014 when it was reduced from over 200 to less than 100 mediators. Greg has also mediated matters for American Arbitration Association employment mediation panel, the EEOC, U.S. Postal Service, Ohio SERB, and Ohio Dept. of Education, Common Pleas business mediation as well as private meditations in employment cases. Since 2000 he also serves as labor arbitrator for FMCS and AAA and as an interest arbitrator and factfinder for the Ohio SERB and Iowa Public Employment Relations Board and civil service hearing officer for Cuyahoga County. His arbitration practice includes the AAA Employment, and Employee Benefit, Trustee Deadlock panels and the FINRA statutory employment claim panel, among others. He is a member of the National Academy of Arbitrators. American Arbitration Association : Commercial, Employment, ERISA, and Labor panels.